England is a visitors’ heaven and its zesty and vivid aura makes it one of the most frequently visited nations in the world. This country is part of the British Isles and offer visitors with fascinating things to see. England is a glorifying commixture of numerous historic edifices along with immaculate architecture, cultural traditions, posh cities and quaint towns. So, If you are traveling to Europe, do not forget to add the top five places to visit in England to your to-do list. Here is a brief idea of what you can experience and expect as you travel across the country. The Tower of London is the most visited and among the most important buildings in Britain. It was built in the 1066 and was the royal residence and later transformed as the prison. It is now the home to the crown Jewel. 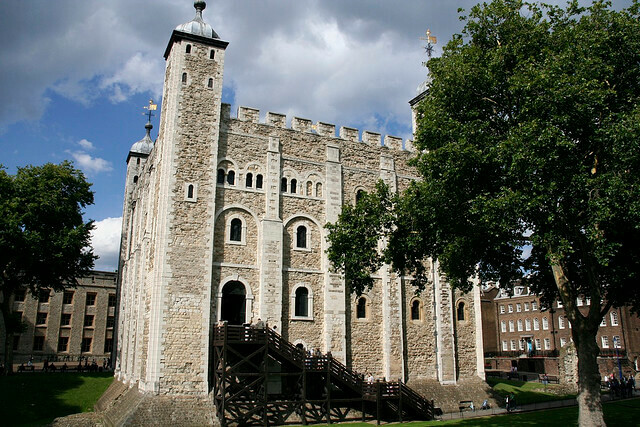 There is so much to see at the Tower including the Ravens, ‘Yeomen of the Guard’, Henry VIII’s armor, Traitors Gate and more. Enjoy the best of England with our amazing Europe Tour Packages. 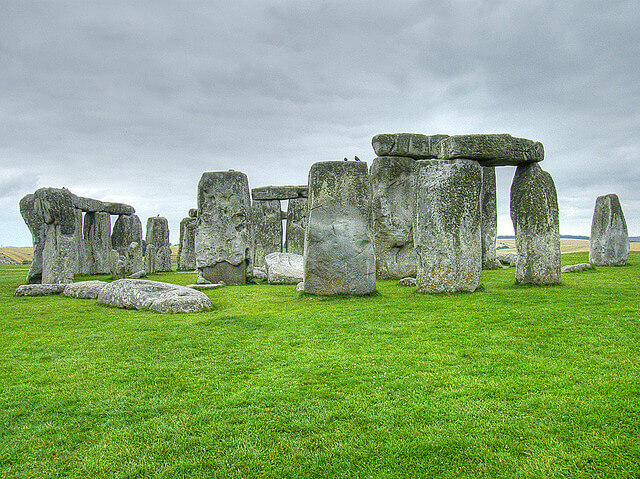 Stonehenge is one of the most popular places to visit in England. It is also among the most important prehistoric sites in the world. It is said that these stones were erected around 2500 BC but their reason of existence is unknown. Make the most of your England tour with the best Europe holiday packages. 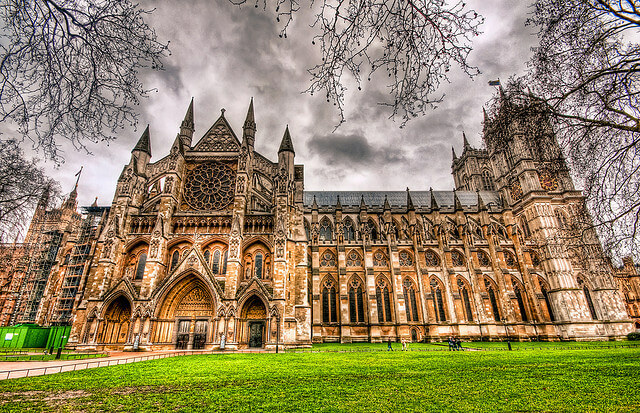 The Westminster Abbey is a 700-year-old building welcoming tourists across the world every year. It is burial site as well as the traditional place of coronation for English monarchs and notable literary figures. This iconic structure treasures year’s worth of textiles, stained glass, paintings. They are on view to the public. 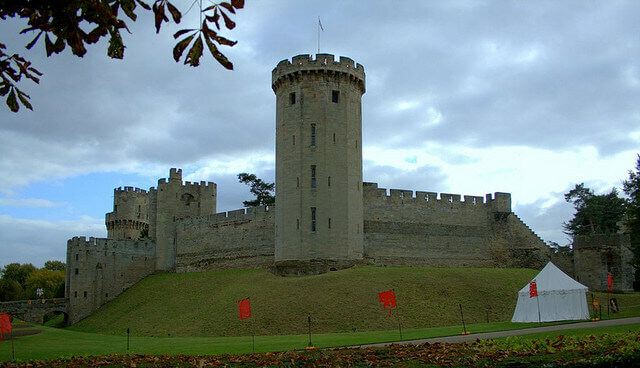 Warwick Castle is considered to be one of the top 10 historic monuments in England. The Warwick Castle is located in the city of Warwick overlooking the River Avon. This classic fortress was constructed over 900 years ago. Today, this castle offers tourists with medieval-themed reenactments and events. 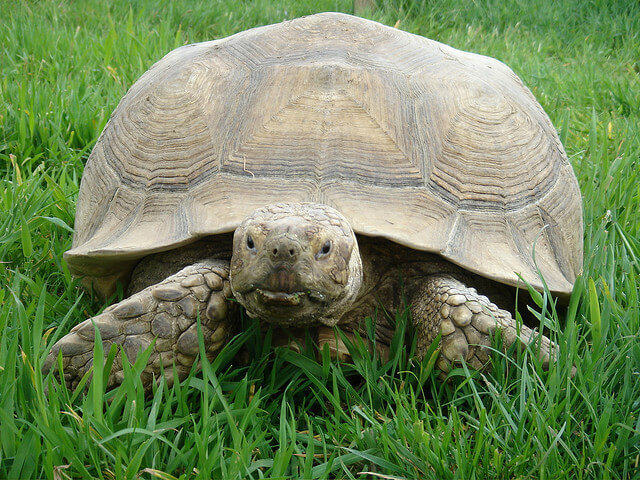 If you travel to England with kids, then you cannot miss out the Flamingo Land Theme Park and Zoo. This theme park is home to 140 species of animals like penguins, red pandas and more. It also includes live entertainment, rides, and has a variety of restaurants and bars. Make the most of your holidays in England with United Kingdom Tour Packages. England is all about tea, Marry Poppins, the Big Ben, the Buckingham Palace, the red phone booths and more which will make your trip to England a worthy experience. If you are travelling to Europe, do not forget to add the top five places to visit in England to your to-do list.